MAKE YOUR MARK ON (ALMOST) ANY SURFACE. Fast. Professional. Flawless. Create limited edition wine labels, printing directly on the glass. Apply numbers, letters, or logos to motorcycles, vehicles, and automotive parts. Print custom designs on watch faces, electronics, and instrument panels. 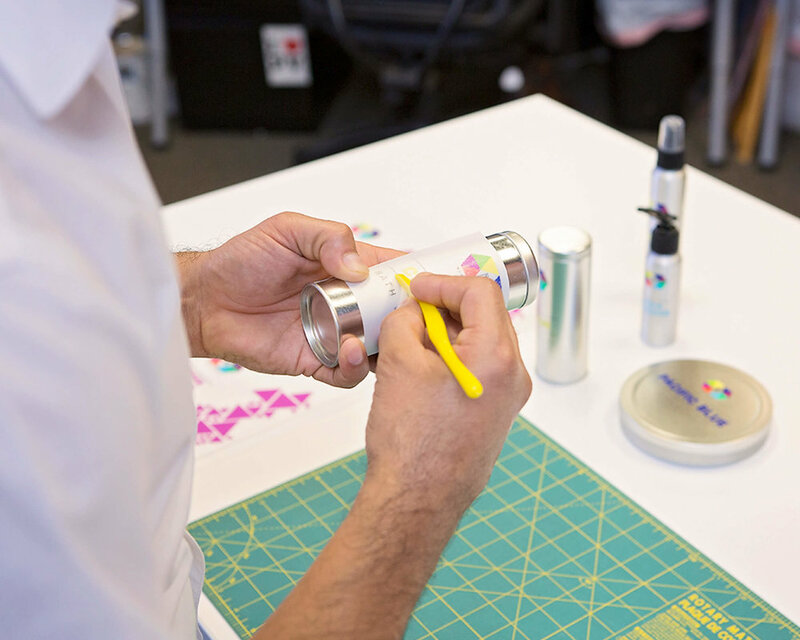 Or create professional packaging and prototypes for presentations and trade shows in minutes. 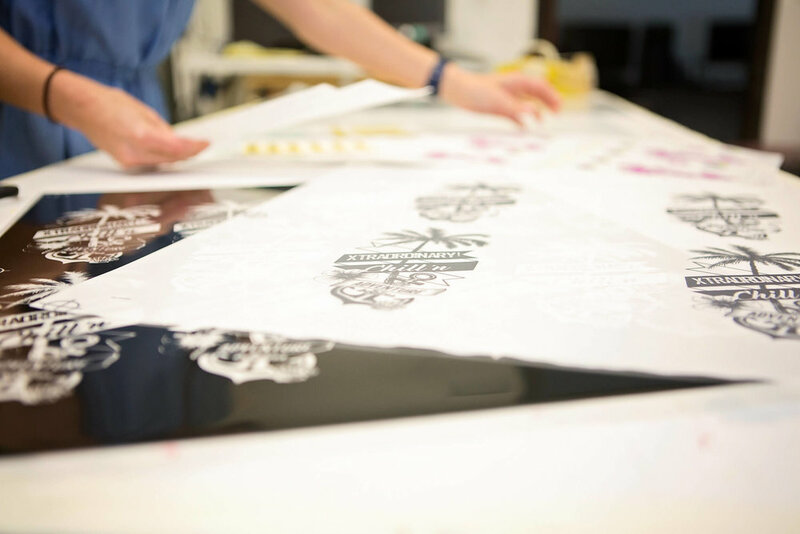 Color Vu’s high-quality dry transfers work on a variety of surfaces, including plastic, wood, metal, glass, and paper. 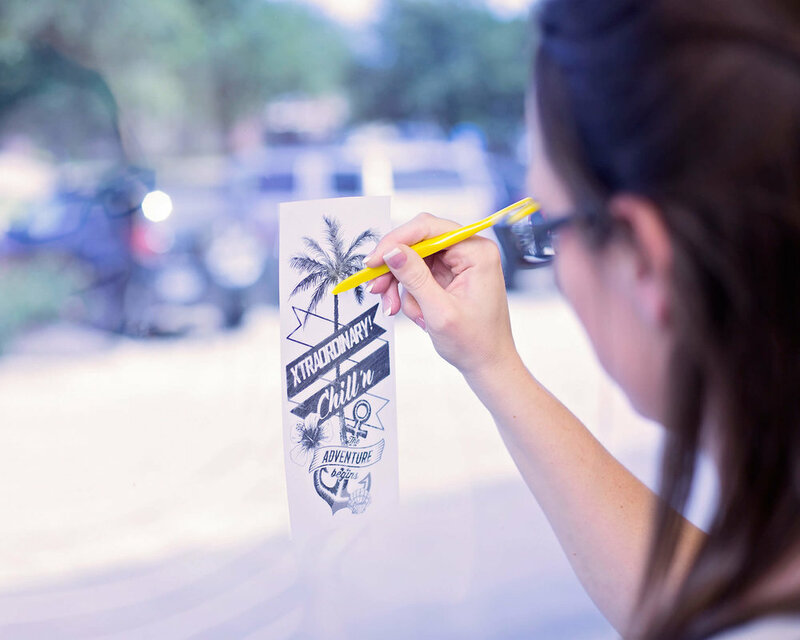 Whether you need one prototype for a client meeting, or a thousand images for market testing, our custom rub on transfers can help bring your ideas to life—at an affordable price, and with fast, friendly service. For more than 20 years, we have worked with individuals, large companies, and R&D specialists in a wide range of industries, including electronics, automotive, health and beauty, food and beverage, TV and print advertising, technology, healthcare, and sports and memorabilia. Find out how our fast image transfers can bring instant marketability to your products. The use for dry transfers is limitless! So, let your imagination run wild. In addition to standard dry transfers, we also have specialty inks and foils available in order to make your product stand out on any overcrowded shelf—your brand will leave a lasting impression. If you’re in a rush, don’t worry: we offer 72-hour turnaround services on our custom rub on transfers!